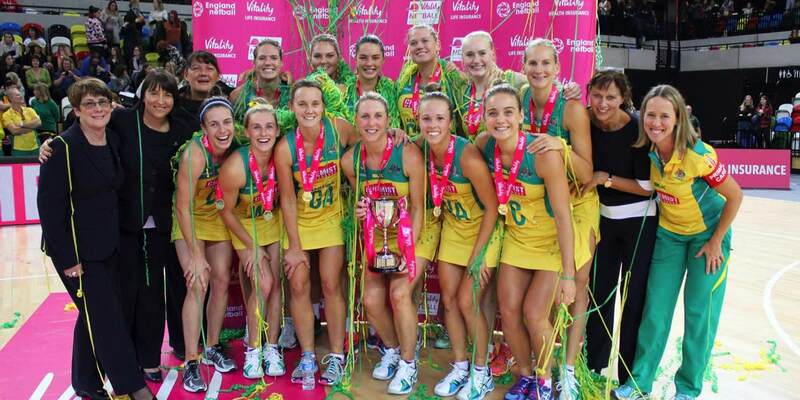 Nine signs a five-year deal with Netball Australia to screen all games on TV and 9NOW. Telstra to simulcast Nine’s feed on website and its Netball Live app. The Nine Network, Netball Australia and Telstra have announced a five-year agreement that will supercharge the national sport by providing netball fans with unprecedented access to domestic and international games. All these games will be seen on Nine’s broadcast platform as well as 9NOW. Telstra will simulcast Nine’s two live games each week and provide the other two weekly games live on the “Netball Live” App, enabling fans to watch these games via subscription on their mobile devices. Netball Australia confirmed together with Netball New Zealand that the existing ANZ Championship format will discontinue after the current season, with both organisations opting to form national netball leagues in their respective countries. The broadcasting deal with Nine Network and Telstra ensures live free-to-air television for two games a week and live streaming and delayed television for all games from the 2017 season. 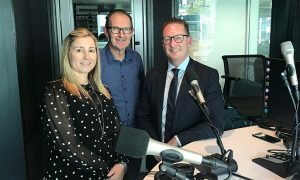 Kate Palmer, Chief Executive of Netball Australia, said “This is the most significant broadcasting rights agreement in the history of Australian women’s sport. The three preferred bidders for new teams are Collingwood Football Club, Melbourne Storm Rugby League Club (based at Storm’s Sunshine Coast facilities and in conjunction with the University of the Sunshine Coast) and Netball NSW (in a strategic alliance with GWS Giants). The five existing Australian ANZ Championship teams will transition to the new league, creating an eight-team competition. 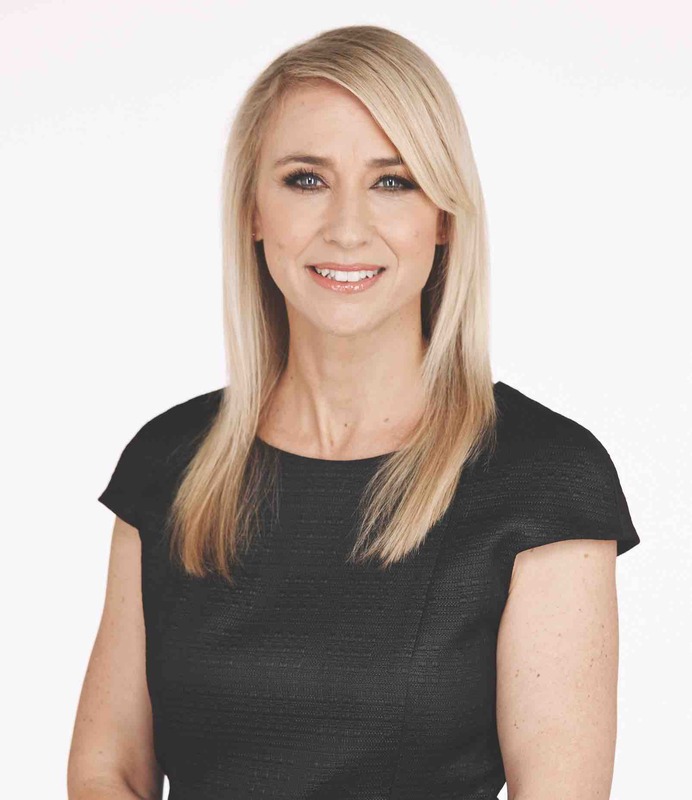 Nine’s managing director, Amanda Laing, said: “Netball has long been the sleeping giant of Australian sport. It has a massive participation base and a national team who are ranked number one in the world as Commonwealth and World Cup Champions. “Nine has a proud history of world-class sports coverage and our exceptional production and commentary teams are looking forward to bringing Australians the most compelling coverage of netball ever seen, highlighting the extraordinary athleticism and competitive spirit of the domestic and international teams. 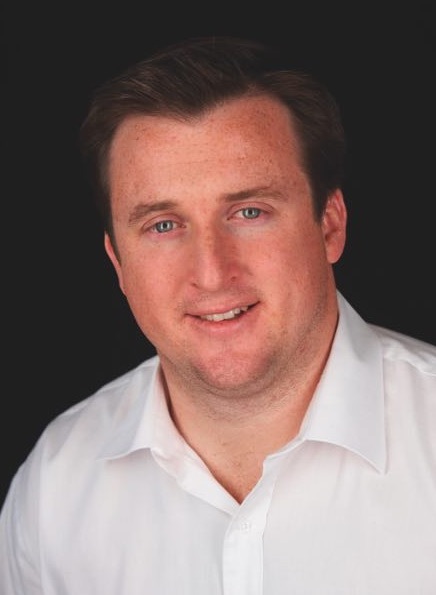 Nine’s director of sport, Tom Malone, said: “Nine has led the way for 40 years when it comes to innovation in sports broadcasting. Once again, Nine is embarking on a bold new sporting initiative by elevating netball with free-to-air, prime-time exposure, live and free, and on our digital platforms. There is a huge appetite amongst sponsors, advertisers, participants and viewers for women’s sport. Netball Australia has some of the best athletes in the country and the new Australian netball competition will unquestionably be the number one competition in the world. Further details about the national competition and the broadcasting agreement will be announced in the coming weeks.